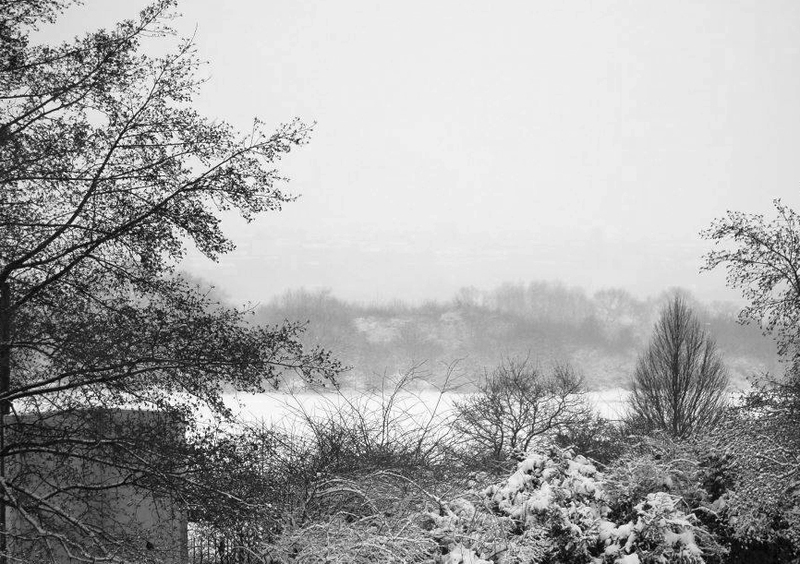 If you reside in the UK at the moment, you’d be forgiven for thinking that Christmas has been brought forward to mid-January, what with all the snow and ‘wonderland’ weather. The above images are courtesy of our main man in the warehouse; Michael ‘silver fox’ Mackinnon and a little help from Photoshop. 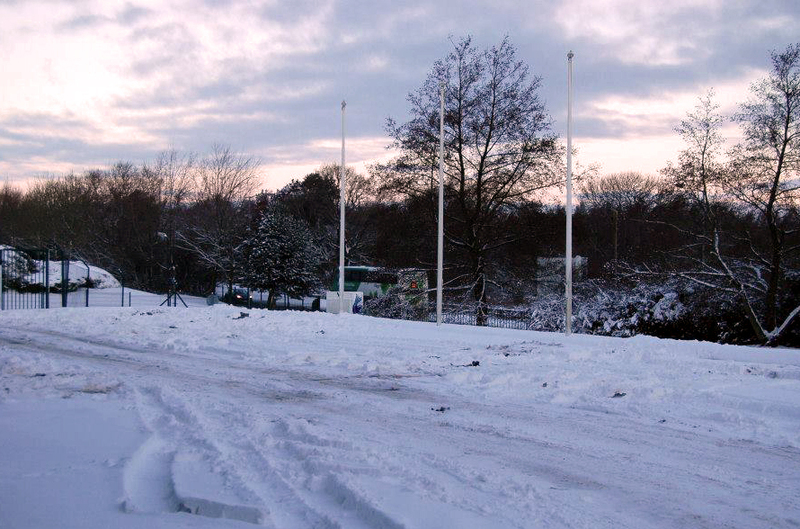 With more snow forecast tonight apparently, we may well have some more images for next week as well. 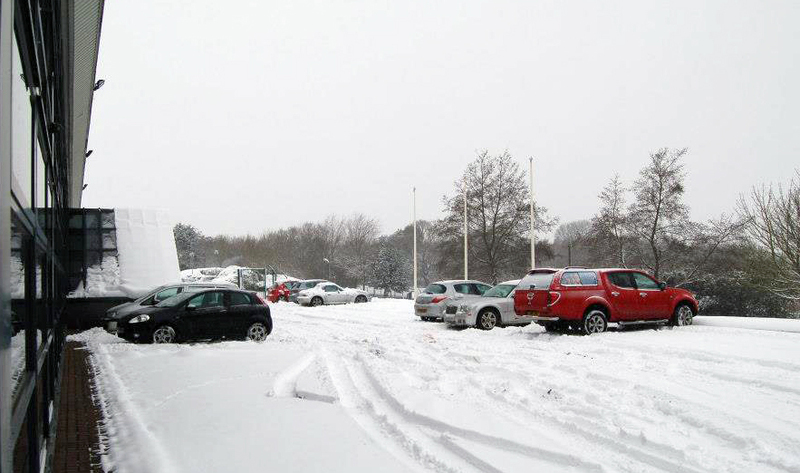 Away from the slush and general coldness, we’ve been busy (very busy) in the final stages of Focus on Imaging 2013 preparation. Can you believe there’s only 6 and a half weeks to go? It only feels like yesterday we were at Focus 2012! CC Staff are currently in the middle of product refresher training to ensure we’ll be your best source of information for all things colour management at the show. Away from Focus, we have just added some new Booq products onto the website, this time moving away from bags and into iPhone 5 cases. The Fibre Snapcase’s continue the contemporary style of Booq’s ‘fibre collection’, so if you’re looking for something a little more trendy for your iPhone 5, take a look at the Snapcase range. This entry was posted in Color Confidence, General News and tagged Booq, Booq Snapcase, Booq Snapcase iPhone 5, Color Confidence, Focus 2013, Focus on Imaging, Focus on Imaging 2013, iPhone 5 case, iPhone 5 cases, Photography, Snow, Weather, Winter on January 25, 2013 by colorconfidence. 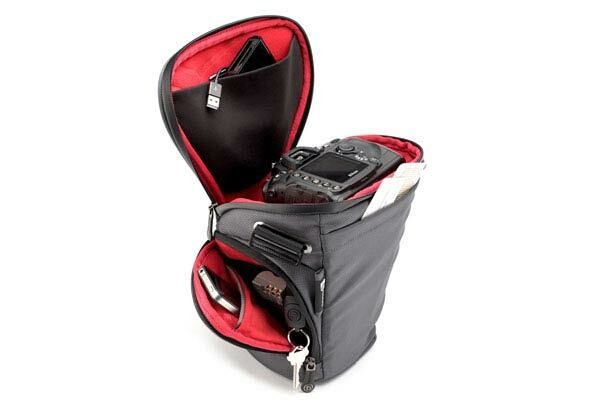 Need a new DSLR camera bag? 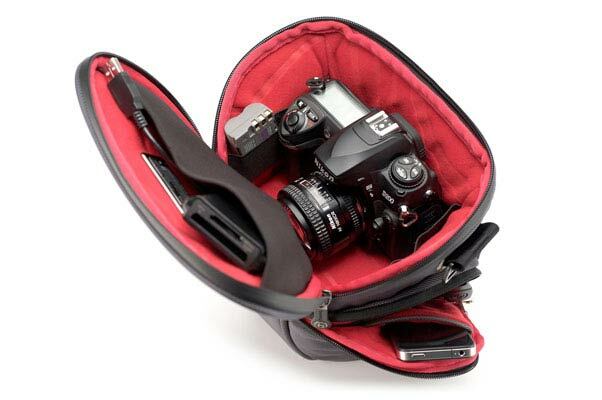 If you’ve been lucky enough to have a shiny new DSLR for Christmas, you may be after a bag to transport it around in. Well, we have a host of options available from Booq, and we’d like to draw your attention to the Booq Python range, in particular the Python Toploader. 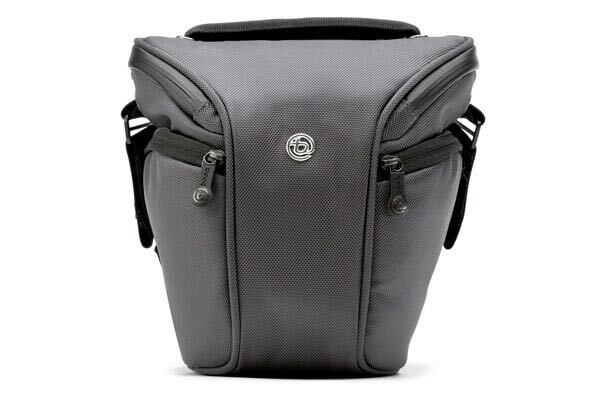 One of our favourite Booq bags for it’s compact style with lots of hidden pockets for storage, the Python Toploader is designed for a single DSLR and mid-sized accessories, with plenty of room for an additional lens or two. 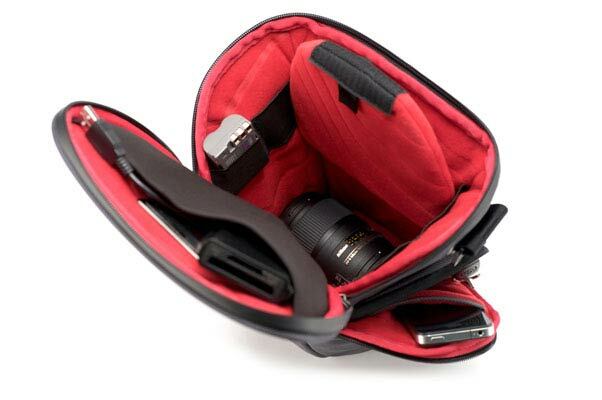 The shoulder bag has been specifically designed to protect your DSLR with dense, all-round padding to protect your gear. A removable padded internal divider adds extra protection and prevents unwanted scuffs or scratches. There’s ample storage space for your smaller items like flash cards, batteries, connection cables, SD cards or your mobile phone with 2 zippered side pockets, one internal pouch under the lid, and one external pouch at the rear. The keyword to describe this bag (and the Python range for that matter) is rugged. The outer shells is tough and waterproof meaning you can transport your camera almost everywhere safe in the knowledge it isn’t going to be damaged by the occasional bump or knock to the bag. Whilst the outside is tough, the inside is plush and sensitive to those more delicate parts of your camera. Overall, the Toploader is perfect for a first, ‘proper’ camera bag, especially if you only have the one camera to transport around. You can learn more about the Python Toploader here. This entry was posted in Color Confidence, Color Confidence Range, Photography and tagged Booq, Booq bags, Booq Python Toploader, Camera bag, Color Confidence, DSLR bag, DSLR shoulder bag, Photography, Photography bag, Python Toploader on January 11, 2013 by colorconfidence. Our first post of 2013! Everyone at Color Confidence would like to wish you a happy new year full of good health and happiness, and lots of photo taking. It’s always good to start with a trade show, so come along and see us at SWPP in London next week to talk about all things NEC and Epson in particular. To register for London, click here. We’ll also be attending other SWPP events throughout the year, across the country. This entry was posted in Color Confidence, Industry News, Photography and tagged Color Confidence, Epson, NEC, Photography, Portrait photography, SWPP, The Society of Wedding and Portrait Photographers, Wedding photography on January 4, 2013 by colorconfidence.